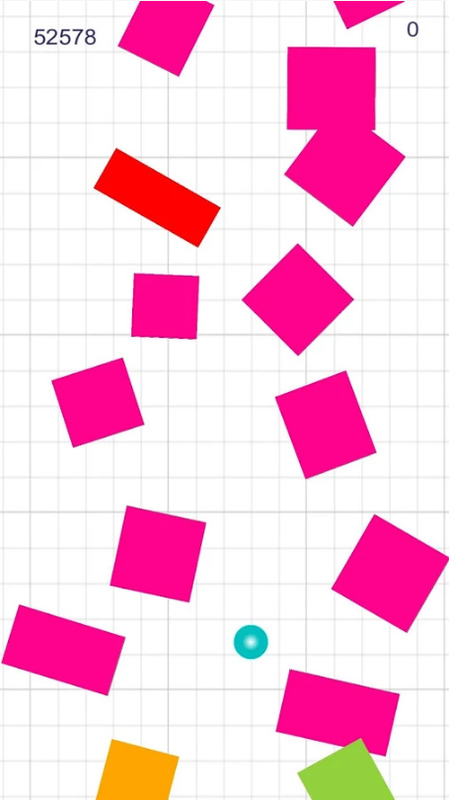 Paperkuts simple relaxing androidgame Jumps on tap and more difficult to play and addictive . 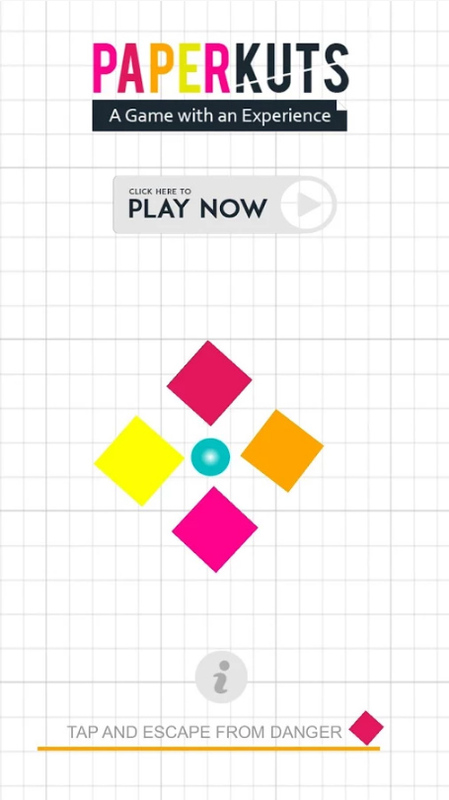 It is colorful and with minimalistic design ,challanges at all levels 1 2 3 4..it’s new release with more fun and very addictive. 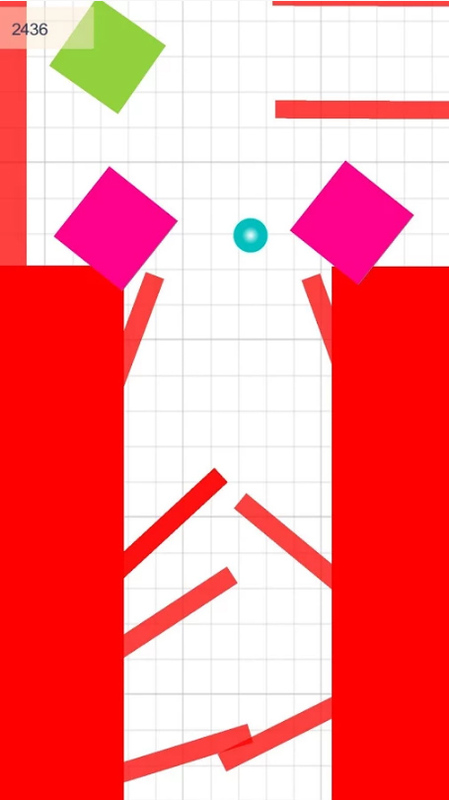 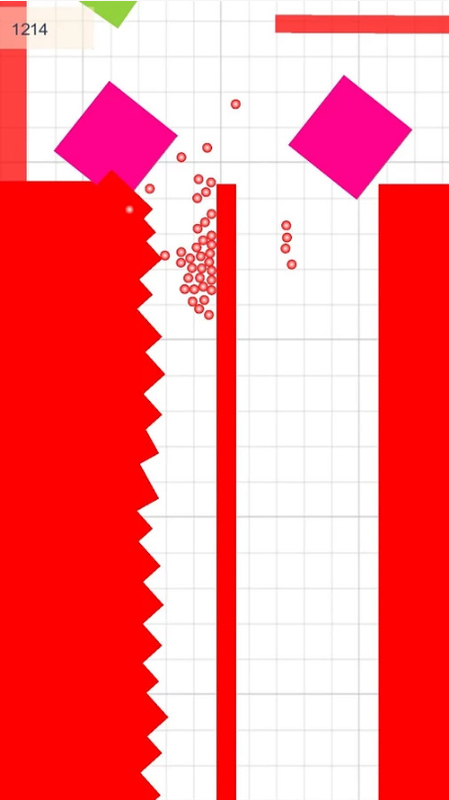 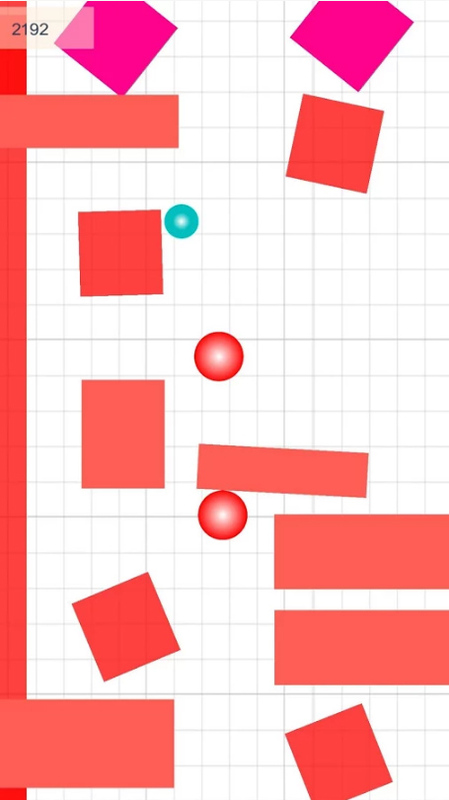 Just keep tapping to escape from the red enemies and score higher.